LOVE's Haven: DALTAN's Kambingan in CdeO! 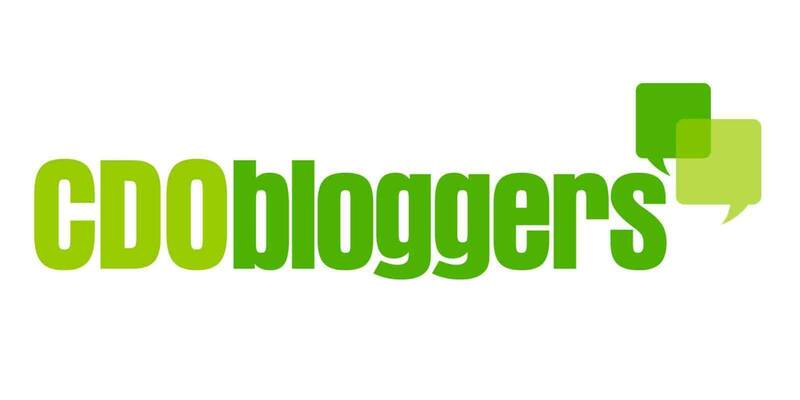 As the world celebrated 4squareDay 2013 last April 16, the CDObloggers too for the first time participated that same event. We the cluster 5 of CDO Bloggers made a decision to have our meet-up at Daltan's Kambingan situated at corner Capistrano- Cruz Taal Streets in this city. 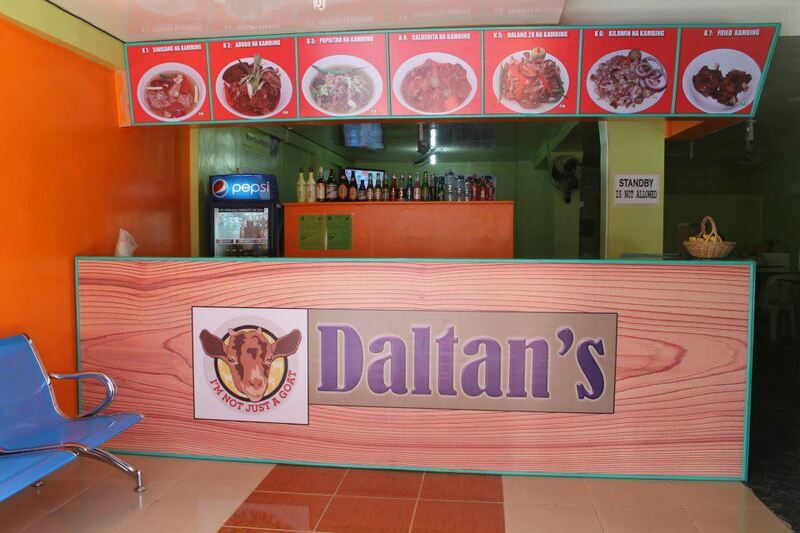 Upon knowing that the said venue was at Daltan's, what came to mind was okay I will not eat but I have to be there in support for the group. Why? because honestly, I don't feel like eating goat meat. I remember back then when my father and cousins would eat such, I would immediately asked them what does it taste like? Well, they've got the same answer..."it's yummy!" Here comes the dishes in front of me, I thought they would served us another type of dish aside from the goat meat but unfortunately they did not. Funny me! So I left with no choice but instead get a small amount of their Kalderetang Kambing as some kinda' taste test on my part. Believe me, I am so thankful for my taste buds at that time because I really love the dish and guess what? I requested for a additional cup of rice. :) So I can now say that Daltan's Kambingan is the yummiest Kambingan in the city (downtown). They are simply the best! 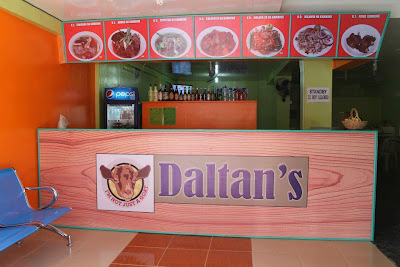 By the way, just an info... they named their business as Daltan's not because of the owner's name combination but instead Daltan's means "Dala Tanan" (all -in-one) since they cater not only goat dishes but other dishes that you want to and aside from that they have their massage parlor at the second level of their restaurant. Cool huh!